DENVER – A serendipitous encounter at the Catalyst Health-Tech Innovation (HTI) campus leads to a project between two neighboring companies that will provide opportunities to improve Colorado’s oral health. There is a history of isolating the financing and delivery of oral health care from the medical health care sector, yet evidence suggests that improved oral health lowers overall health care costs and outcomes. By joining medical clinical data with dental claims data, the two companies can determine how to intervene more effectively with appropriate care delivery in the future. Delta Dental and CORHIO will incorporate the findings into a mutually developed white paper that they plan to share publicly. Established in 1958, Delta Dental of Colorado is the largest, most experienced dental benefits provider in the state. It is a nonprofit organization that serves more than 1.3 million Coloradans with high-quality, cost-effective, evidence-based dental plans. Delta Dental of Colorado’s mission is to improve the oral health of the communities it serves. Delta Dental of Colorado is a member of the national Delta Dental Plans Association (DDPA). For more than 50 years, the DDPA has worked to improve oral health nationally. Delta Dental member companies serve more than 73 million people nationwide. For more information, visit www.DeltaDentalCO.com. CORHIO is an independent, non-profit digital health organization committed to advancing healthcare by enhancing information technology and data exchange. 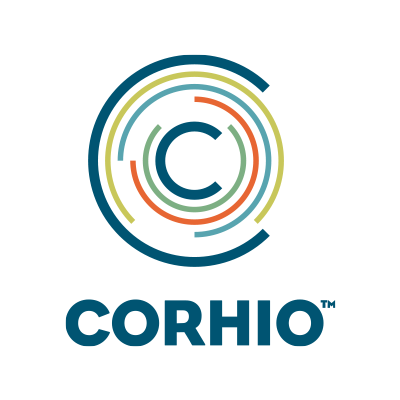 CORHIO oversees one of the largest and most successful health information exchange networks in the United States, with more than 13,000 users and 74 hospitals participating. Dedicated professionals at CORHIO help healthcare providers use innovative technology to improve care delivery, while our robust database gives healthcare plans and accountable care organizations information to maximize the impact of population health programs. For more information, visit www.corhio.org.